TheGenealogist’s latest innovation, launched at the end of last month to help you find an ancestor’s property and watch the landscape change over time, has now had its first powerful new features added. This is only the beginning, with several other enhancements coming soon. Joining the georeferenced Lloyd George Data Layer are Headstones and War Memorials. TheGenealogist’s Map Explorer displays maps for historical periods up to the modern day. ● Cemeteries have now been added to the maps - enabling researchers to locate burial grounds and view Headstone images, transcripts and cemetery views. 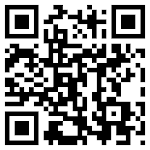 ● War Memorial site locations are shown, with links to see photographs, transcripts and setting. Once you have found an ancestor’s grave or memorial, you will now not only be able to see an image of it and read a transcript, but also understand exactly where it is in relation to towns, villages or cities on the historic or modern maps. This should make it easier for family historians to plan a visit to see where an ancestor is buried or commemorated. 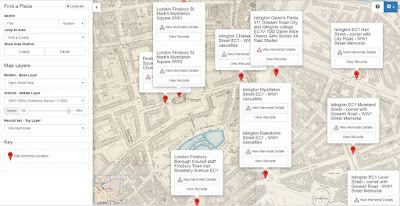 TheGenealogist’s powerful Map Explorer has been developed to view these georeferenced historic maps overlaid on top of modern background maps including those from Ordnance Survey and Bing Street maps, as well as a satellite view. With the Map Explorer you can search for an ancestor's property, discovering its site, even if the road has changed or is no longer there. 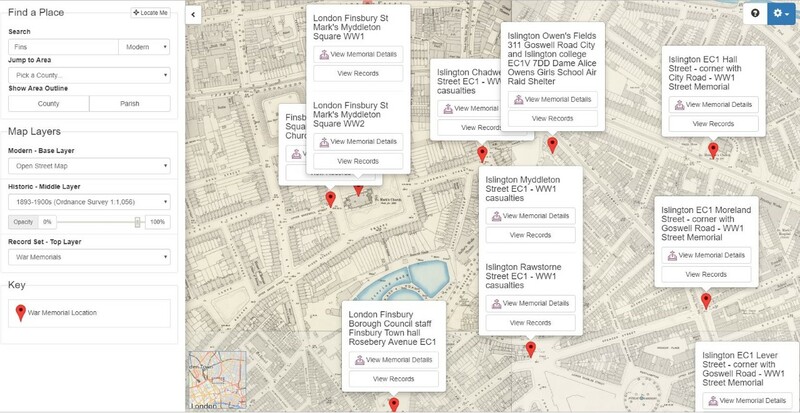 Alternatively, using the Master Search on TheGenealogist, having found your forebear listed on a War Memorial or graveyard, clicking through to the Map Explorer will show the War Memorial’s or the cemetery’s whereabouts on the various maps. My next Scotland 1750-1850: Beyond the OPRs course starts May 13th 2019 - see https://www.pharostutors.com/details.php?coursenumber=302. 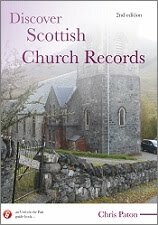 Details of my genealogical research service are available at www.ScotlandsGreatestStory.co.uk. For my Scottish and Irish themed books, visit https://britishgenes.blogspot.com/p/my-books.html. Further news published daily on The GENES Blog Facebook page, and on Twitter @genesblog.